PM series for education, geology students and hobbyist’s. 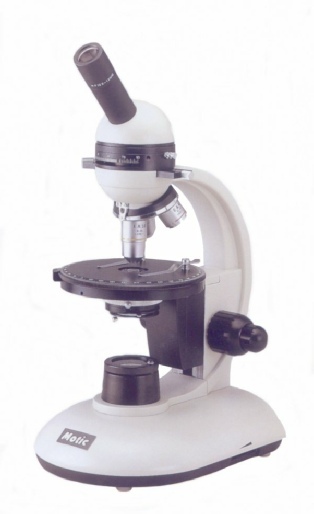 This polarizing microscope utilizes superb mechanics, a rugged platform and it is offered at a cost far from similar models in this category. Motic’s petrographic microscope can be used as a standard brightfield or as a polarizing microscope for investigations in geology or mineralogy.